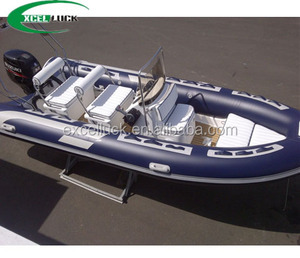 China manufacturer made fishing boat, new 520 RIB rigid hypalon inflatable sport fishing boats for sale with motor RIB-520 with CE Specifications: Standard equipment: +Bow locker with removable cushion +Two pieces of aluminum oars +Foot pump +Repairing kits +Carrying bag color card Packaging & Shipping : 1. 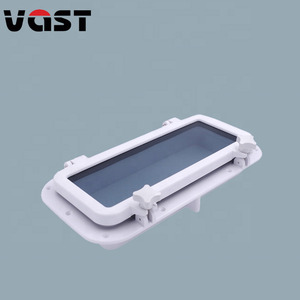 Can you produce according to my design9 Of course, we have professional design team, OEM is 2. Can you add my picture or logo on the boat9 Yes, we can add your picture or logo on the boat. 3. Minimum order quantity9 1 piece is accepted. 4. How will my order be shipped9 DHL/UPS/FedEx express, by Air, by Sea You will be recommended the best shipping method according to the goods. 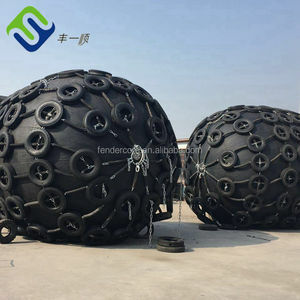 According to clients&rsquo; circumstances, we will offer most suitable products for them. 3. 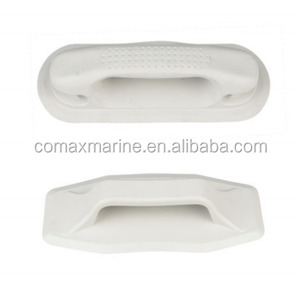 Rich experience and Customized Products We has enormous resources of various marine equipment. 4. About delivery time --Normally 1 to 2 weeks after order or payment confirmed. 7 YRS Hangzhou Holycore Composite Material Co., Ltd.
10 YRS Weihai Fishing Package Product Co., Ltd.
Special features include an under-seat box, a rear storage platform, molded plastic fold-down seat, and adjustable foot rests. In the rare case of a problem with your order, please feel free to tell us , so we can make it right. Defective products will be changed by a free replacement after confirmed because of Quality problem. 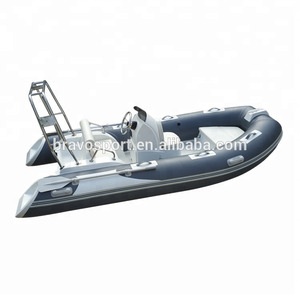 10 YRS Shandong Noahyacht Co., Ltd.
12 YRS Rongcheng Bestband Industry Co., Ltd.
Cheap rigid hull inflatable boat 4m with CE for sale! 10 YRS Weihai Synsor Boat Co., Ltd.
That&rsquo;s exactly what the fiberglass yacht provides, a place for friends and family to get together and take on the day. Year after year, generation after generation, we has been designing and manufacturing the best boats for withstanding rigorous quality testing and decades of use. We also has enginnering department, we can help to change or modify the design to meet different customers's requirements. 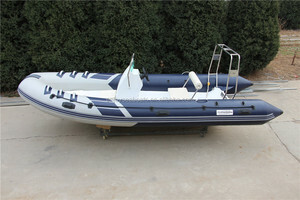 Alibaba.com offers 29,161 boat made china products. About 10% of these are rowing boats, 1% are packaging boxes, and 1% are trade show tent. 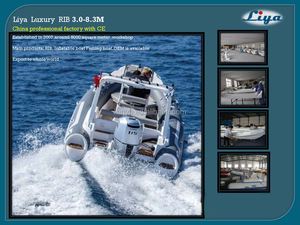 A wide variety of boat made china options are available to you, such as aluminum, fiberglass, and steel. You can also choose from sport yacht, luxury yacht. As well as from outboard, inboard. And whether boat made china is free samples, or paid samples. 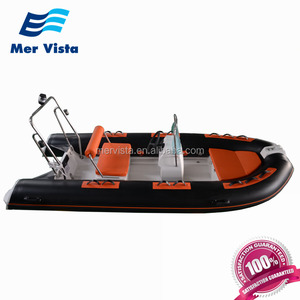 There are 29,161 boat made china suppliers, mainly located in Asia. The top supplying country is China (Mainland), which supply 100% of boat made china respectively. Boat made china products are most popular in North America, Eastern Europe, and South America. You can ensure product safety by selecting from certified suppliers, including 10,570 with ISO9001, 2,739 with Other, and 648 with ISO14001 certification.